Rockside Tire is committed to all your tire needs. Need tires? We've got tires in inventory. Rotations, tire repairs and more. 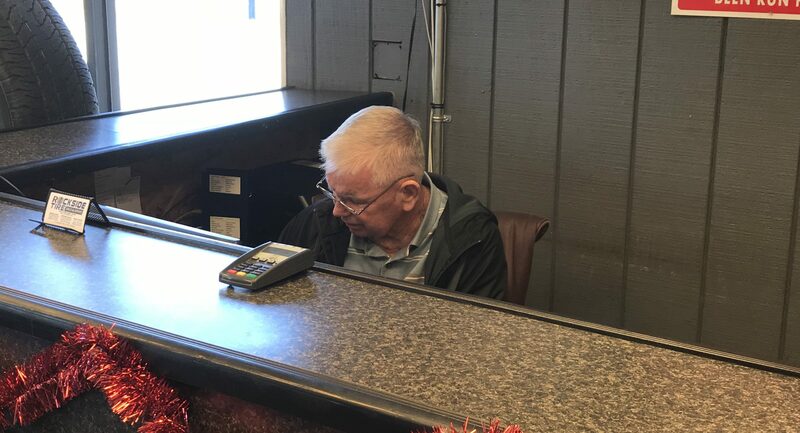 "A Customer Once - A Friend Forever"
At Rockside Tire Sales & Service, we are committed to getting your tire needs straight and getting you back on the road fast. 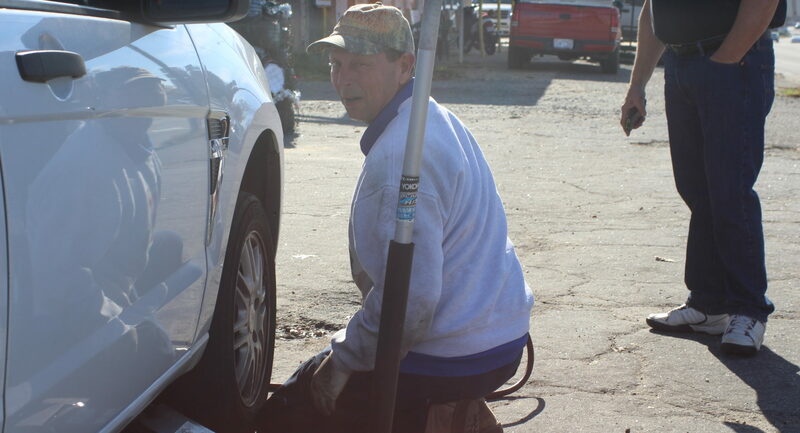 Rockside Tire has three locations - Raleigh, Smithfield and Clayton. 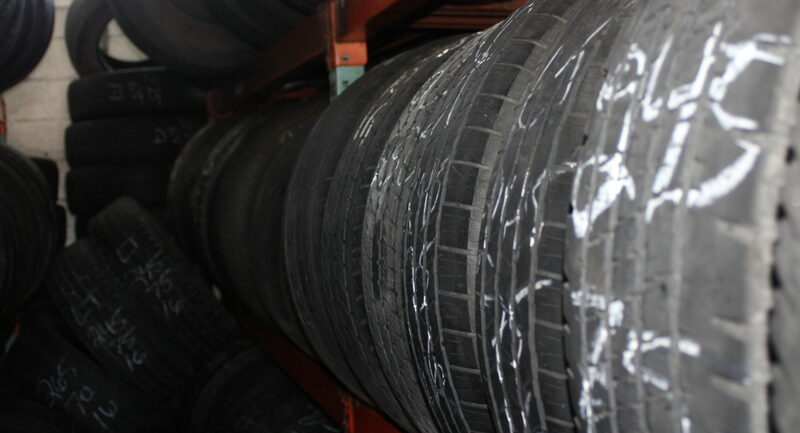 We sell new and used tires and we also repair tires and offer other tire related services such as balancing and rotation. How to get to our three locations.